The new 2019 Chevrolet Silverado 1500 pickup is the perfect truck for those who want to tackle everyday projects with confidence. 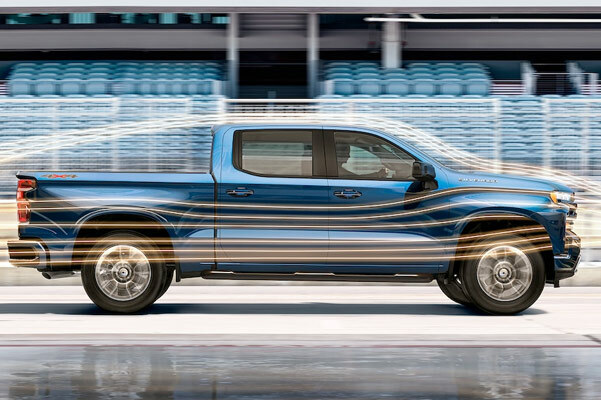 Get to know the 2019 Chevy Silverado specs, capabilities and interior features, then see when you can schedule a 2019 Silverado test-drive at our Chevrolet dealership in Columbus, OH. From weekend trips to tough jobs around town, the new Silverado pickup is ready for any adventure you have in mind. 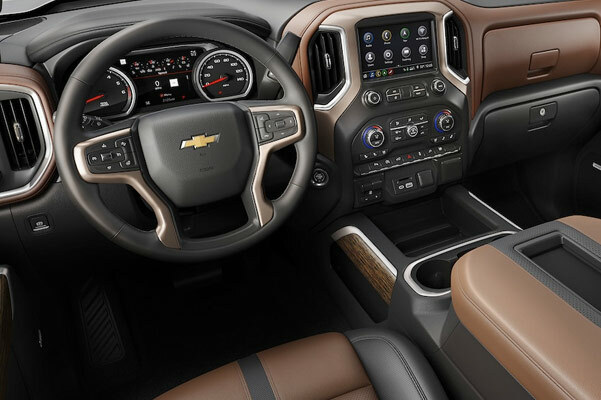 The 2019 Chevy Silverado 1500 truck will be for sale before you know it, so keep an eye out for when you can come explore your 2019 Silverado lease and loan options. We look forward to helping you buy or lease the new Silverado pickup at Dave Gill Chevrolet!